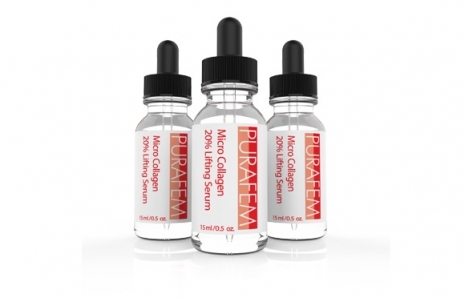 PURAFEM RED Argireline Cream And Collagen Serum – Younger Looking Skin Or Your Money Back! Following years of exposure to daily stress and chemicals in the environmental and your diet, collagen loss is inevitable. This is a primary cause of wrinkles as your skin begins to age. The good news. 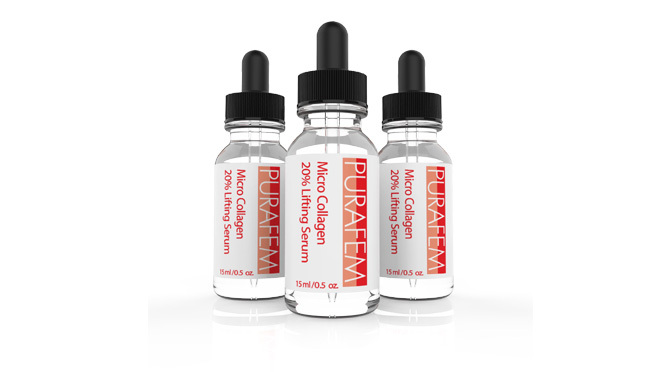 Modern skincare brings you PURAFEM™ RED argireline (Acetyl Hexapeptide-3) anti aging with a unique combination of ingredients to repair, rejuvenate and restore your skin’s natural beauty in 4 weeks, guaranteed -or your money back! 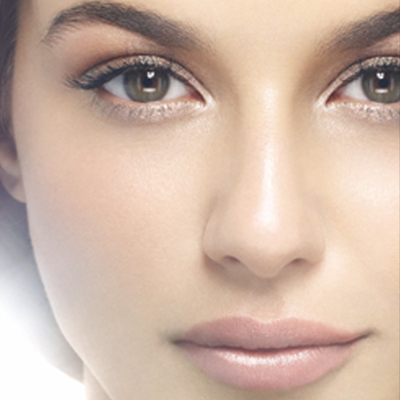 Apply daily for glowing skin that radiates youth. Turn back the clock with nourishing ingredients. 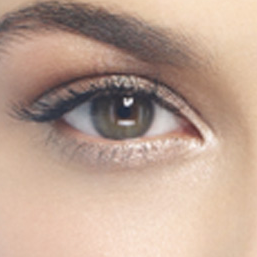 Awaken every morning with refreshed eyes. 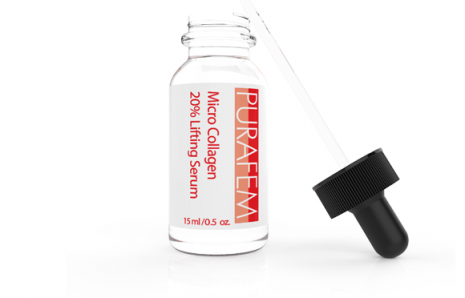 PURAFEM™ Red Anti Aging is an advanced skin care set including a 20% collagen lifting serum and argireline nano eye repair cream that smooths fine lines and wrinkles to give you a more youthful look. The secret lies in Argireline (Acetyl Hexapeptide-3). When you apply this 100% natural ingredient to your skin and with regular use (as talked about by famous TV doctors,) argireline has been proven to relax facial muscles that reduces facial lines and wrinkles by 30%. Advancements in anti aging skin care previously gave us those awkward and expensive ‘botulinum toxin’ injections. 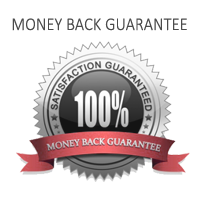 Now you can get the same benefits safely and see the same wonderful effects but at a fraction of the price from the natural ingredient contained in this fabulous anti aging cream. Argireline is a hexapeptide ingredient derived from natural proteins. A clinical study published in the International Journal of Cosmetic Science states that acetyl hexapeptide-3 at a 10% concentration has been shown to reduce the depth of wrinkles up to 30% within 30 days of use. 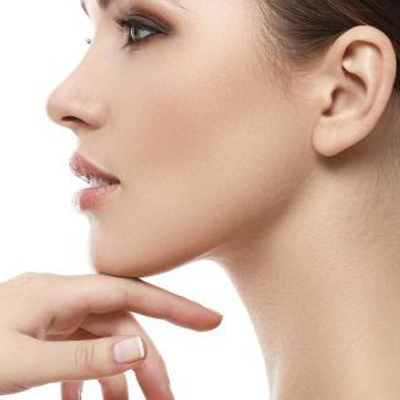 Collagen is the protein that provides the building blocks for a firm skin structure and sodium hyaluronate is what keeps these building blocks together. Sodium hyaluronate has a remarkable ability to hold one thousand times its own weight in water which provides firmer and more healthier skin. Olea Europaea (Olive) Fruit Oil is rich in antioxidants and squalene. Olive fruit oil repairs and rejuvenates skin cells and provides significant moisturizing benefits. Panax Ginseng Root Extract is a highly regarded root extract that contains highly effective antioxidant properties to promote healing. Ginseng leaves the skin with a naturally radiant glow. Vitamin E removes free radical cells which accumulate in the body that cause cells to age. Vitamin K is used to reduce the appearance of broken capillaries on the skin and heals damaged cells. Read what some of our previous customers are saying.. I love this product, gives you a much fresher look after only a week using it. Just recently I started noticing fine wrinkles under my eyes. I have spent a lot of time researching products. Even after a few days using PURAFEM I can see a noticeable difference. According to Dr. Oz a product that contains Argireline is proven to relax facial muscles and has similar effects to Botox. I am over 40 years old and this really does work. This product will be part of my regular routine from here on out. After purchasing many skin products, that make the same claim, for my wife at a much higher cost, this product was a pleasant surprise. It worked faster and was a less expensive. In just 2 weeks you can see a difference. Cant wait to see what kind of changes the next two weeks will bring. I use Purafem daily and it really makes a difference. I could not believe how fast the product came. It was very well packaged and well thought out The small bottle comes with a separate dripper. This would stop any leaking and keep the product fresh. It smells great and is very smooth on the skin. In just two day I can feel the difference. Can’t wait to see what a month of this will do. Overall, a great product at a decent price. I have only been using it for a very short time and I can already see a noticeable difference in how my 30+ skin looks and feels. I didn’t have any problems with it irritating my skin, it was not greasy and soaked into the skin instantly, you can wear your moisturizer over it and it has a very light pleasant scent. I will definitely buy again and will make this product a part of my regular routine. I highly recommend it! Experience PURAFEM™ Red Argirline Anti Aging.. 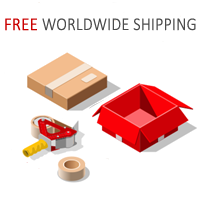 Select your package, click the ‘order now’ button and complete the checkout on the next page..
We ship from global shipping locations including the United States, United Kingdom, Australia and Asia. 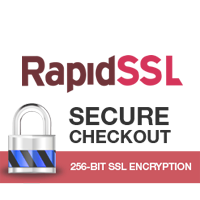 Your order will usually arrive at your shipping address within 2 business from receipt of payment. 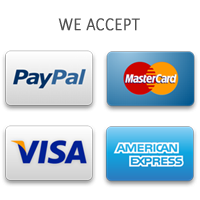 After you place your order you’ll be able to contact us about your orders anytime from our support desk.